Ahhhhhh, a beautifully handcrafted piece of furniture. 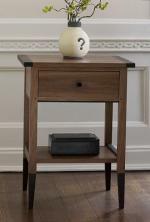 The harmonious design and expert craftsmanship of this handcrafted hall table with the natural beauty of walnut. Nicely accented with zebra. 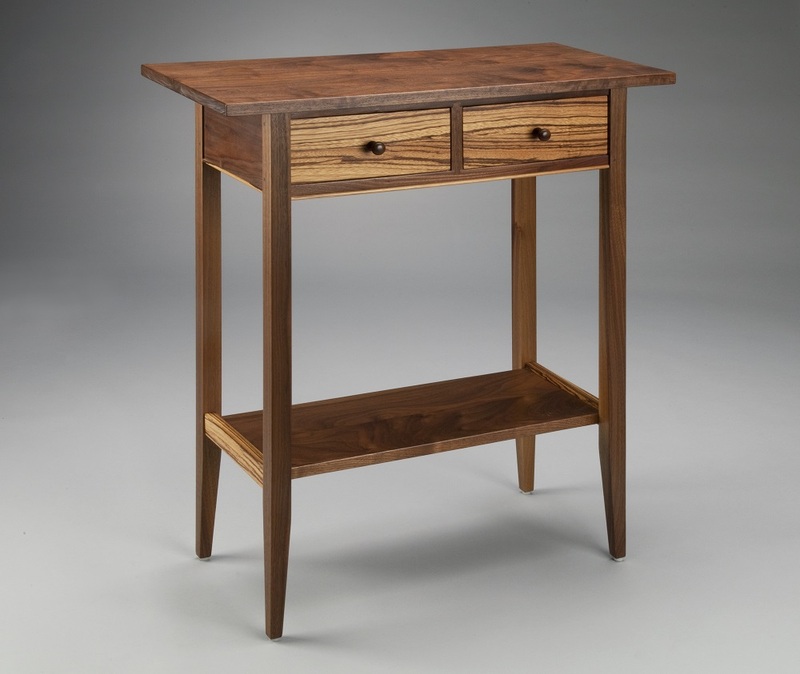 Mortise, tenon and pegged joinery construction ensure that the piece is as well-built as it is beautiful. Two-coat lacquer finish.